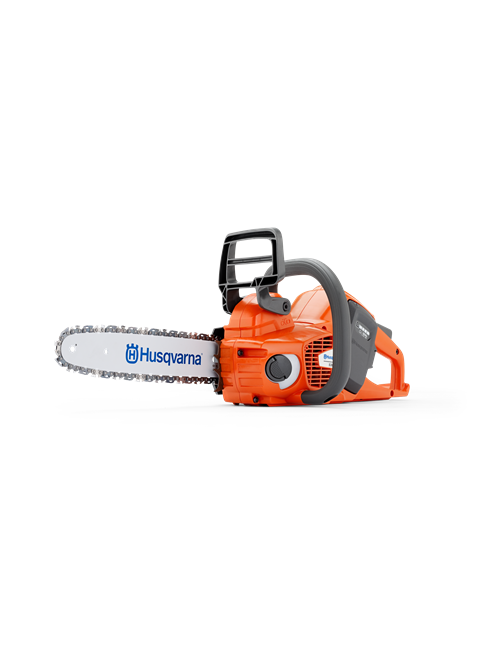 Ideal for professionally oriented users who want a lightweight, high performance chainsaw. 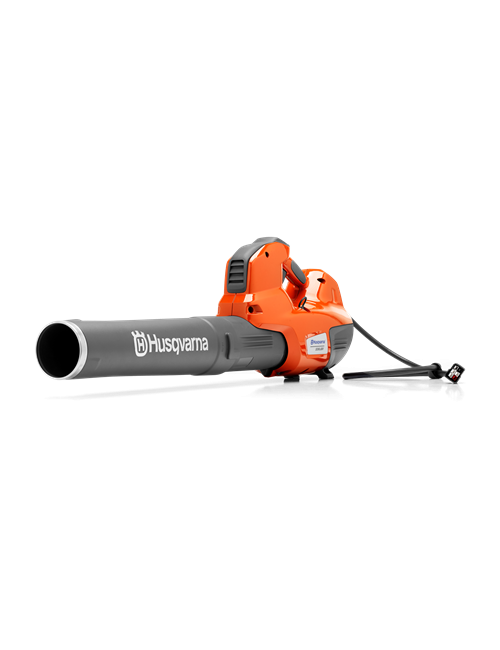 The 536LiXP® professional battery operated chain saw is perfect for carpenters, contractors, tree care workers and olive farmers. 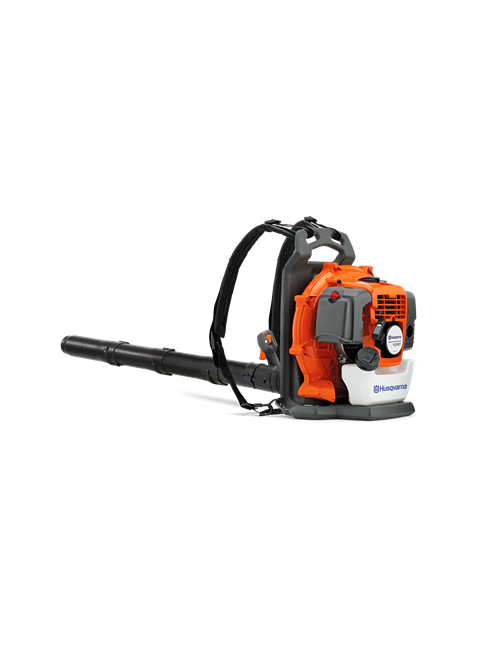 Features excellent ergonomics, high performance and high chain speed. 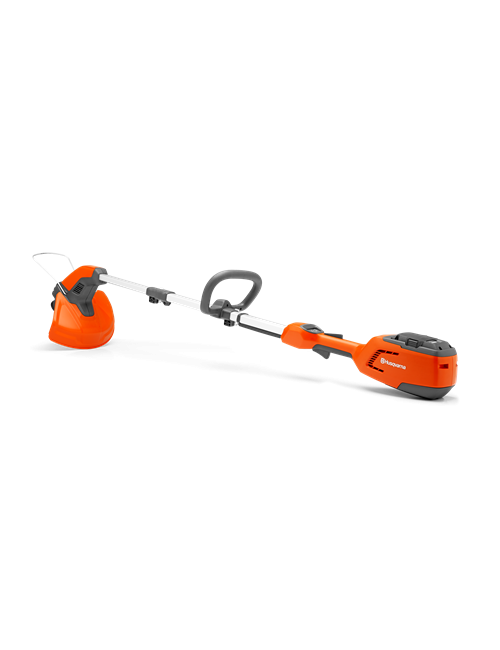 Price includes Chainsaw $629, BLi200 Battery $249 and QC500 Charger $249. Components also sold separately.